Examine six critical roles comprising the adviser’s day-to-day work and improve strategies and effectiveness in moving from role to role. Intended as an introductory workshop for education abroad advisers, study abroad providers, graduate students, or others, who have been in the field for less than three years. Conrad advises students on study abroad opportunities at the University of Maryland. 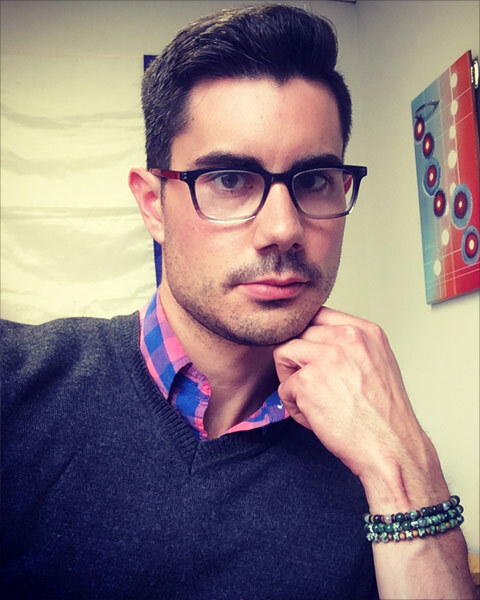 He specializes in outreach and promoting study abroad programs to members of the UMD LGBTQ student community. Bio: Conrad advises students on study abroad opportunities at the University of Maryland. He specializes in outreach and promoting study abroad programs to members of the UMD LGBTQ student community. 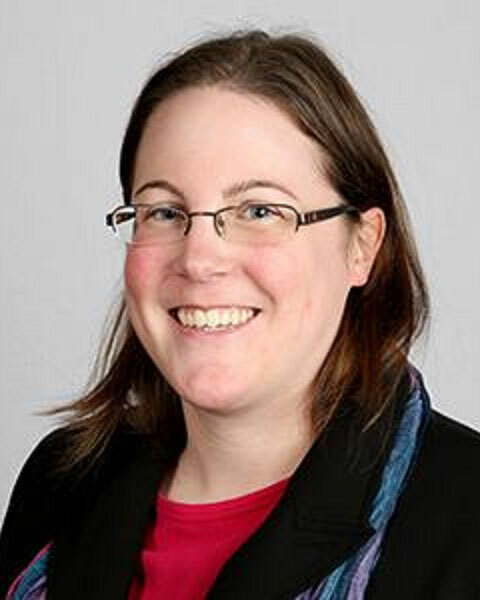 Jennifer Lewis is the Associate Director of the Center for Global Education at Earlham College in Richmond, Indiana. She coordinates all aspects of Earlham's semester-long, faculty-led off campus study programs as well as short-term and approved programs. She earned her MA in Communication Studies from The University of Montana and her BA in Conflict Resolution and Communication from Juniata College. She has presented on topics such as: planning and implementing a pre- and post-study abroad course; using technology in off-campus programs; conducting site visits; enhancing cultural immersion through service learning; and intercultural communication. She also teaches Public Speaking at Earlham and Indiana University East. 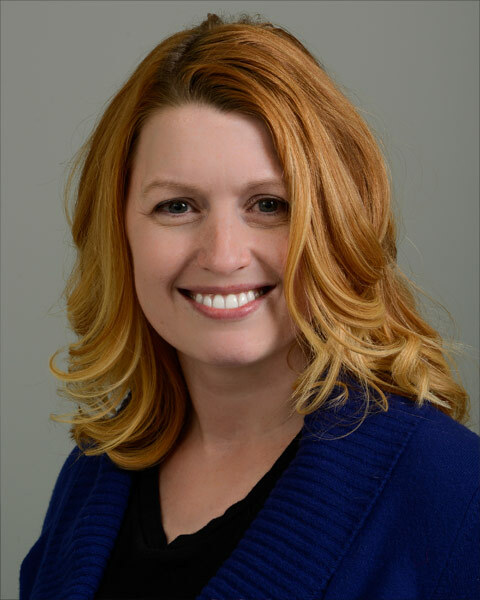 Bio: Jennifer Lewis is the Associate Director of the Center for Global Education at Earlham College in Richmond, Indiana. She coordinates all aspects of Earlham's semester-long, faculty-led off campus study programs as well as short-term and approved programs. She earned her MA in Communication Studies from The University of Montana and her BA in Conflict Resolution and Communication from Juniata College. She has presented on topics such as: planning and implementing a pre- and post-study abroad course; using technology in off-campus programs; conducting site visits; enhancing cultural immersion through service learning; and intercultural communication. She also teaches Public Speaking at Earlham and Indiana University East. 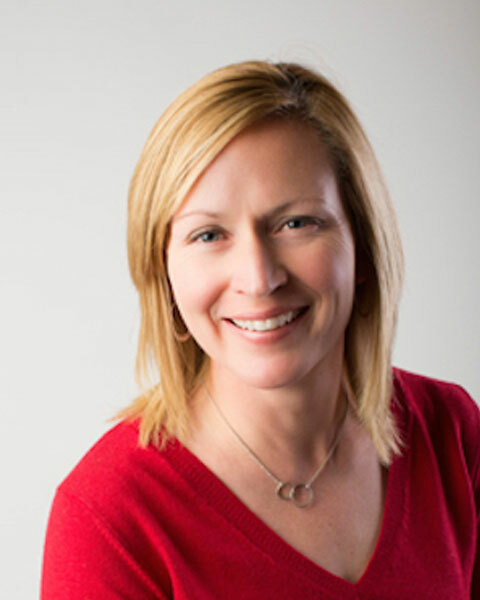 Mandy Reinig is the Director of Study Away at Virginia Wesleyan University. At VWU, she is working to increase study away participation through means of diversity and inclusion, bringing the institution in line with best practices, and developing new partnerships that create a more robust international education experience. Reinig presents often on topics related to health and safety, diversity and inclusion, and technology within the education abroad field and is currently the dean of both the Student Health and Safety and the Education Abroad Risk Management workshops for NAFSA's Trainer Corps and has been the Communications Manager for Region VIII and the Network Leader for the EA KC. She was also the 2017 Lily von Klemperer Award recipient. Bio: Mandy Reinig is the Director of Study Away at Virginia Wesleyan University. At VWU, she is working to increase study away participation through means of diversity and inclusion, bringing the institution in line with best practices, and developing new partnerships that create a more robust international education experience. Reinig presents often on topics related to health and safety, diversity and inclusion, and technology within the education abroad field and is currently the dean of both the Student Health and Safety and the Education Abroad Risk Management workshops for NAFSA's Trainer Corps and has been the Communications Manager for Region VIII and the Network Leader for the EA KC. She was also the 2017 Lily von Klemperer Award recipient. As an Assistant Director in the Study Abroad Office at NC State University, Anna Hayes serves as the lead advisor, supervising a team of program coordinators. In addition, she manages a portfolio of semester exchange programs and faculty-led programs. She is also responsible for student health and safety. She received her B.A. in Political Science from the University of North Carolina at Greensboro and a Master's in International Studies from NC State. Upon completion of her Master's, she began working in the Study Abroad Office at NC State, where she has been for 9 years. Bio: As an Assistant Director in the Study Abroad Office at NC State University, Anna Hayes serves as the lead advisor, supervising a team of program coordinators. In addition, she manages a portfolio of semester exchange programs and faculty-led programs. She is also responsible for student health and safety. She received her B.A. in Political Science from the University of North Carolina at Greensboro and a Master's in International Studies from NC State. Upon completion of her Master's, she began working in the Study Abroad Office at NC State, where she has been for 9 years.